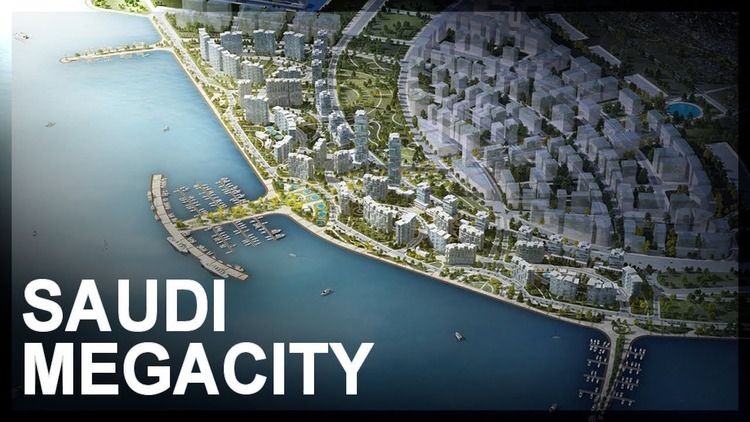 That’s how one of the most ambitious city projects in the contemporary time can be described when viewed in terms of size and magnitude. A start-up city 33x the size of New York and almost the size of Belgium, this megacity project is estimated to require around $500 billion. The NEOM Project forms part and parcel of the Vision 2030 of the Kingdom of Saudi Arabia. Known as the largest oil exporter in the world, Saudi Arabia has recently felt the pang of falling oil prices. It can be recalled that the kingdom experienced budget deficit of around US$90 billion, which required it to reconsider its budgetary spending and initiate some progressive reforms along taxation, education and women’s rights. To awaken from its economic slumber, the country aims to create the world’s largest sovereign wealth fund to invest in infrastructure and industrial projects. NEOM is viewed as a departure point to minimize the kingdom’s reliance to crude oil and ultimately expand its economic base beyond oil. Envisioned as a crossroad that will link Asia and Africa, NEOM will span 10,230 square miles (26,500 square km) traversing the Red Sea and the Gulf of Aqaba and will connect Jordan and Egypt, opening a corridor for the two continents. The Saudi government through the Saudi Arabian Public Investment Fund and a range of investment from private and international investors are expected to finance the project. A funding program which aims at raising US$300 billion which include the sale of 5% of oil giant Saudi Aramco will jumpstart NEOM’s construction. Living as NEOM’s foundation. NEOM is positioned to become an aspirational society that heralds the future of human civilization by offering its inhabitants an idyllic lifestyle set against a backdrop of a community founded on modern architecture, lush green spaces, quality of life, safety and technology in the service of humanity paired with excellent economic opportunities. 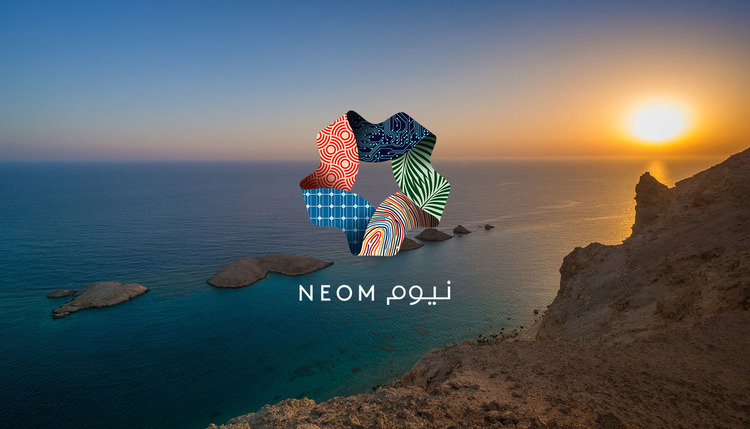 NEOM’s first phase of completion is slated to be unveiled in 2025. Will NEOM live up to expectations as the lush verdant city oasis in the midst of the desert?